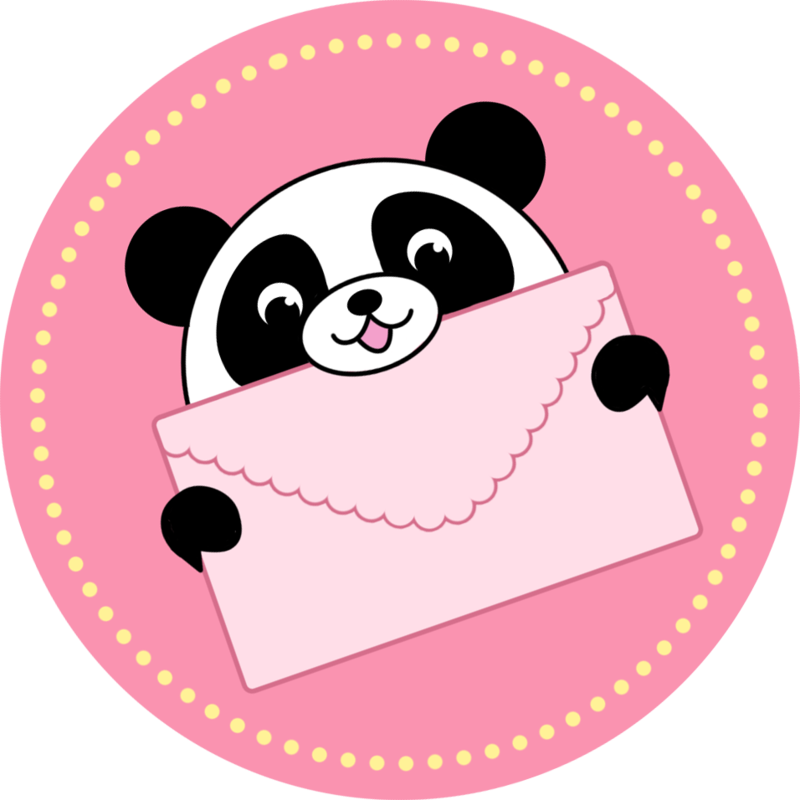 Squishable Panda: An Adorable Fuzzy Plush to Snurfle and Squeeze! I absolutely LOVE my Squishable Panda!!! Pandy was my first ever Squishable and now, because of him, I have 6 Squishables! 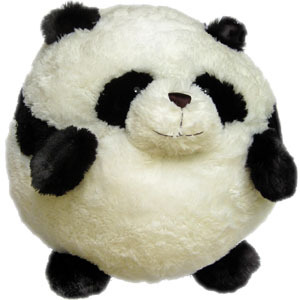 You should definitely buy the Panda Squishable!!! I promise that you will LOVE it!!! I saw the panda was added to the retiring list and I needed to get it! So I got the panda and the black bear together because I couldn't decide on which one I wanted to get. And they were both worth it. Tubbs is perfect! I got this squishable panda as a early Christmas present and I can't love him any more!!! He is insanely soft and super cuddly! Squishables are a lot bigger than they sound when you read 15 inches on the website!!! 10/10 WOULD RECOMEND!!! I got this panda for Christmas and he is so squishy and soft! I love him so much! He is great to hug and I can never ignore his cute little face. This squishable is amazing so get one before they're gone!!! I've always had a love of pandas. My first panda stuffed animal had gotten so raggity after 10+ years of having it. I was searching for a new one and found my Squish!! It's adorable. So soft. Larger than I was expecting, which is awesome because I have long arms and can still comfortably hug my squish! This is such a comfort stuffed animal and is perfect to cuddle with after a rough day. Squishable has far exceeded my expectations. I can't wait to get another mini one to match!